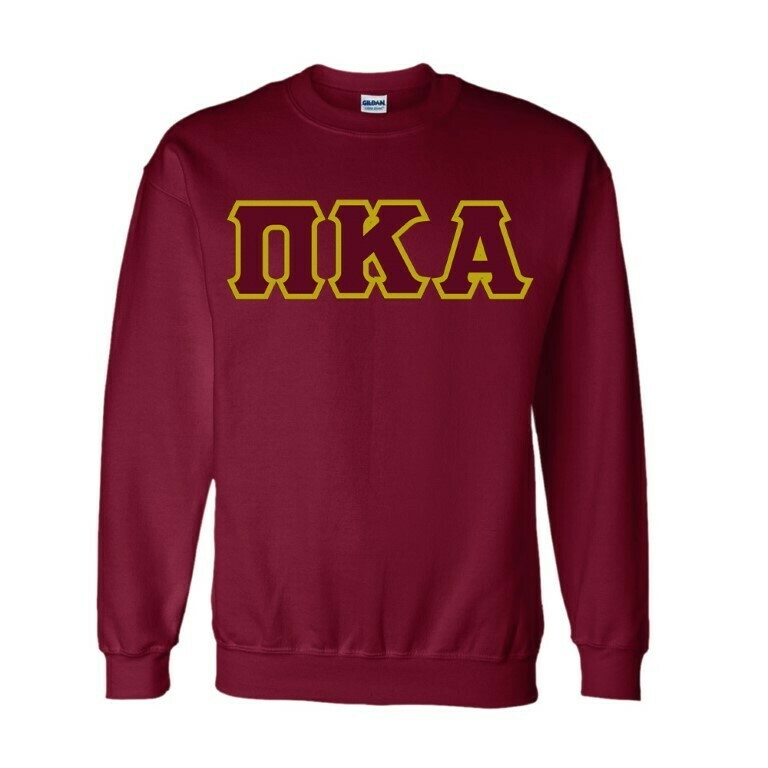 Keep warm in style with our most popular Pi Kappa Alpha crewneck sweatshirt. 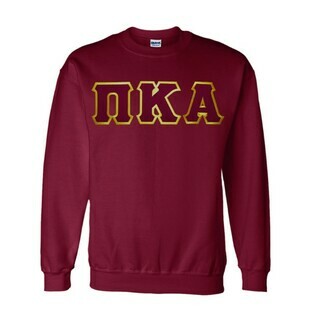 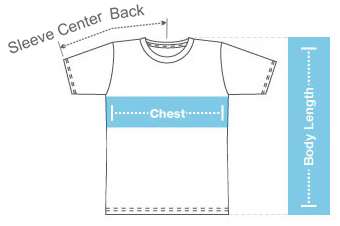 Extra heavy low shrink fleece. 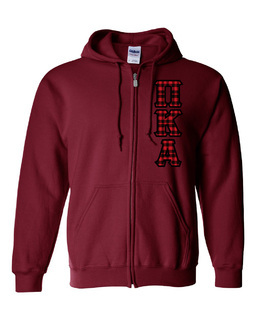 Our Pi Kappa Alpha Sweatshirts are "unisex" - Geared more towards men so order size accordingly. 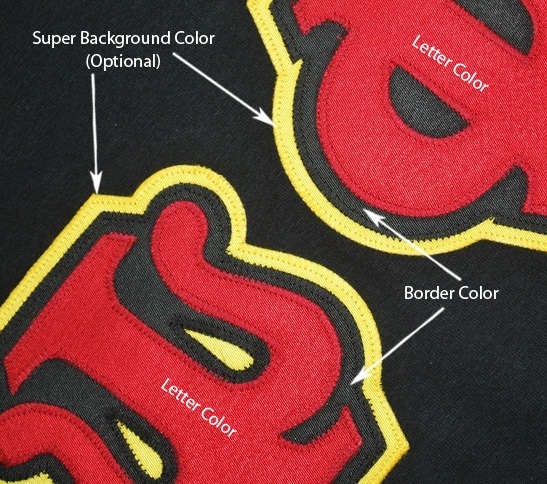 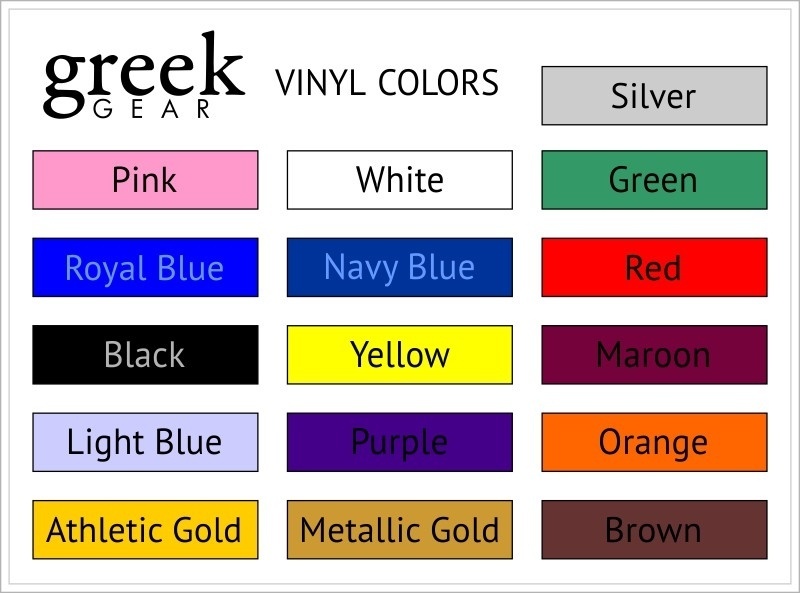 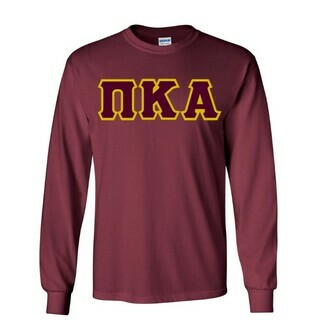 Click here to see other Pi Kappa Alpha lettered shirts.